Hey what exactly I am suppose to do for the 3x and 4x in the beginner running schedules? For the 3x do I walk 3x and run 1? Please clarify, thank you! 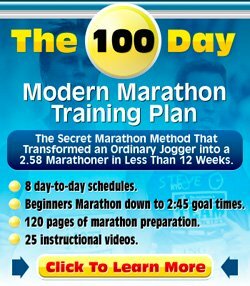 Thanks for your question about the Beginner Running Programs. When it says something like 3 x 2 min walk, 5 min run in a beginner running schedule, it means that you repeat three times a walk of 2 min AND a run of 5 min. I.e. 2 min walk, 5 min run, 2 min walk, 5 min run, 2 min walk, 5 min run. Best of luck with following the beginner running schedules!